I would like the new AKON CD and TICKETS to his show! 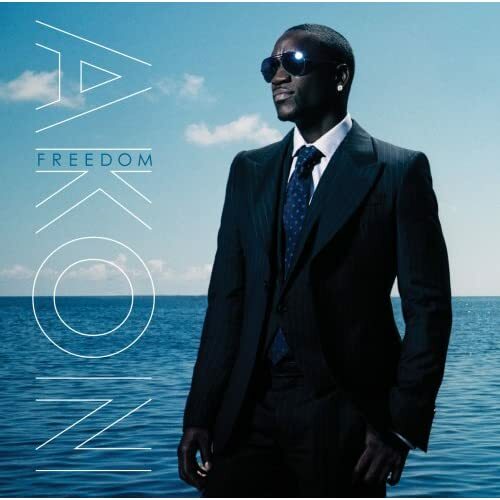 Akon's new joint hits stores on November 25th, 2008. And he touring! Please Santa...I promise I'll be better next year!